Opportunity knocks. 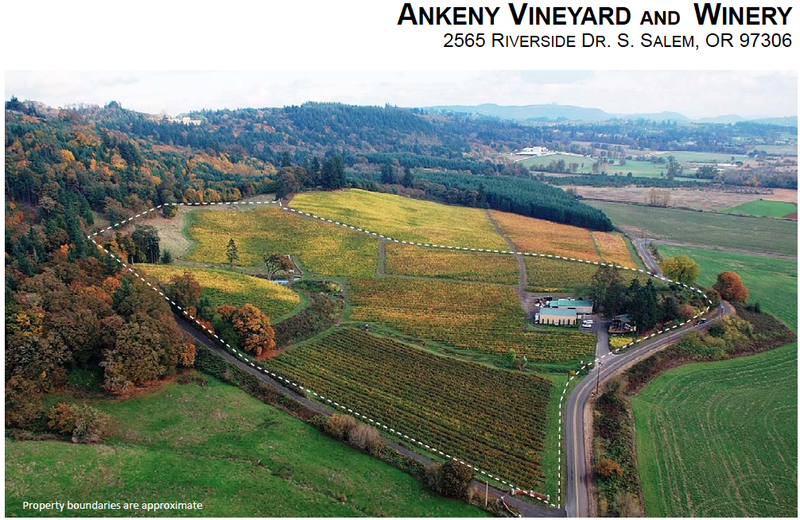 Just under 15 acres gross vineyard planted + around 5 additional plantable on 40 acre parcel. 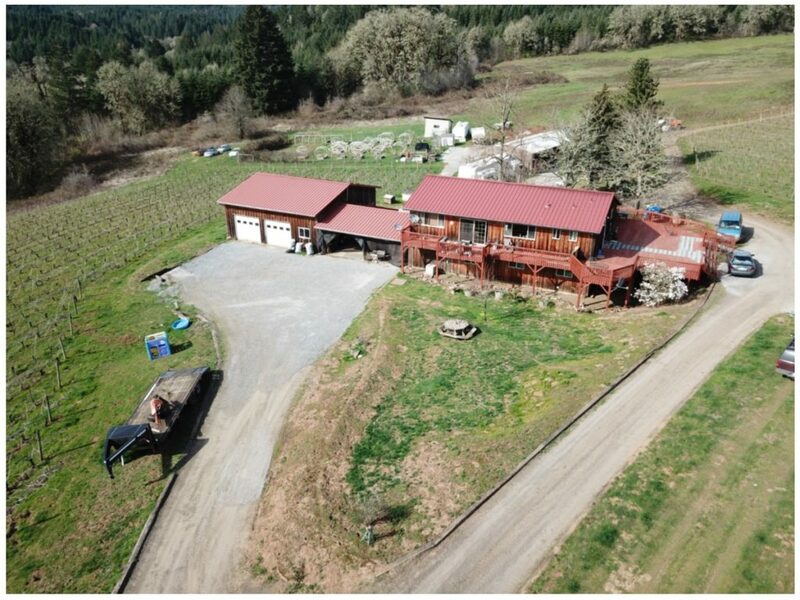 Custom home ready for your personal touches, large shop + equipment shed to boot. 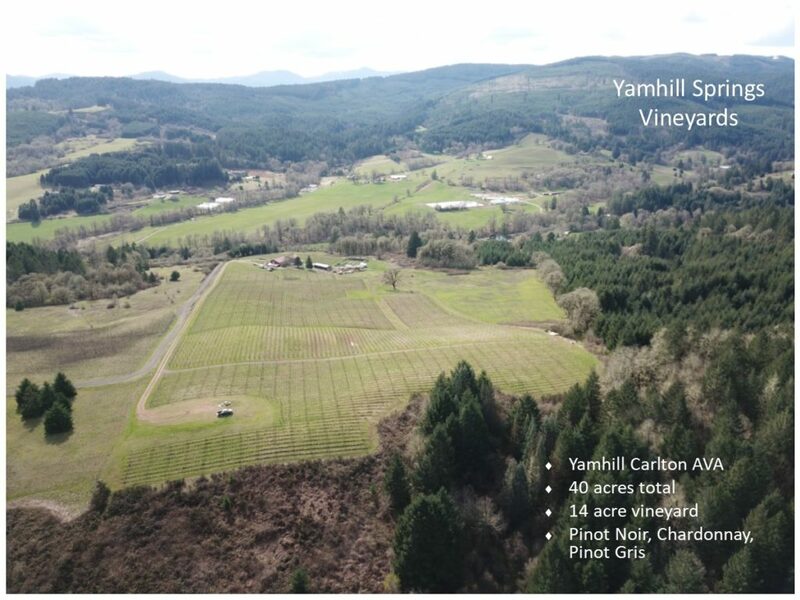 Roughly 11.75 acres in Pinot Noir (clones 113, 115, 777, Pommard and Wadenswil), 2.5 acres Pinot Gris and around a half acre of 108 Chardonnay. Approx. 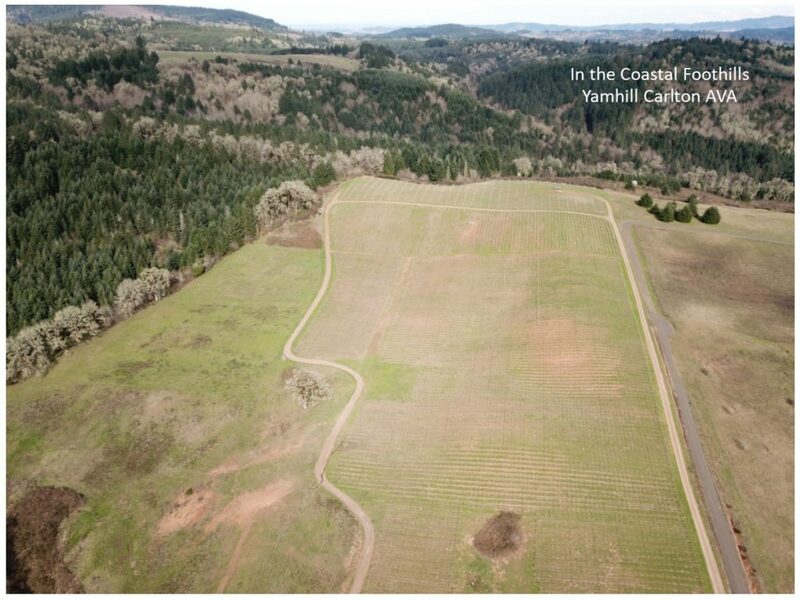 400′-600′ elevation with south-southwest aspect, Yamhill-Carlton AVA, cool marine breeze. 3,456 sq. ft. 4 bed 2 bath home. 2 levels with daylight basement. Separate living quarter on lower level with full kitchen. Please call or email with questions or inquiries, proforma provided upon request.